Hitz International is pleased to congratulate Kyle Gardiner who was the Australian Stunt Coordinator on the new Thor: Ragnarok film. Hitz member Chan Griffin was also on the core team. Thor: Ragnarok is an upcoming American superhero film based on the Marvel Comics character Thor, produced by Marvel Studios and distributed by Walt Disney Studios Motion Pictures. It is intended to be the sequel to 2011's Thor and 2013's Thor: The Dark World and the seventeenth film installment of the Marvel Cinematic Universe . 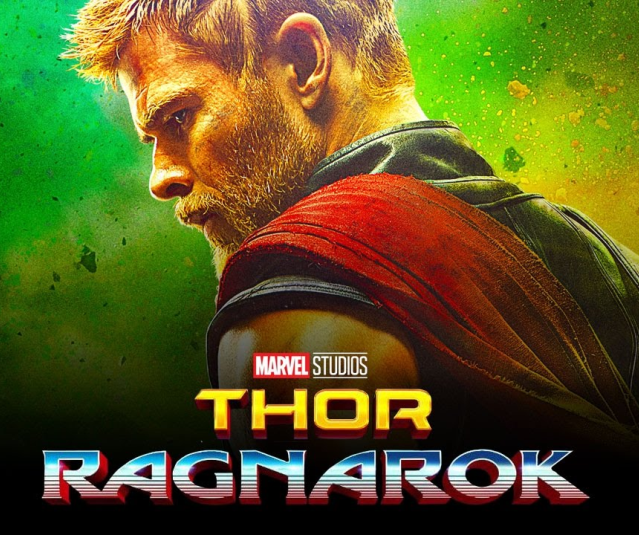 The film is directed by Taika Waititi with a screenplay by Eric Pearson, and stars Chris Hemsworth, Tom Hiddleston, Cate Blanchett, Idris Elba, Jeff Goldblum, Tessa Thompson, Karl Urban, Mark Ruffalo and Anthony Hopkins. In Thor: Ragnarok, Thor must defeat the Hulk in a gladiatorial duel in time to save Asgard from Hela and the coming Ragnarök.